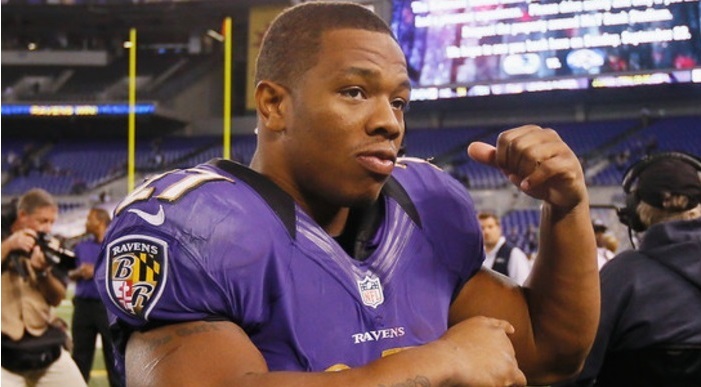 Praising his durability, yards after contact, and treatment of women, ISIS leader Abu Bakr Al-Baghdadi invited Ray Rice to the group’s official training camp, to be held at an undisclosed location. “Unlike most Americans, we like where his head’s at,” Al-Baghdadi said. No stranger to viral videos, ISIS shared the TMZ footage of Rice striking his wife across their social media platforms, inspiring a rallying cry from members to extend an olive branch to the disgraced football player. A representative of the former Raven said Mr. Rice was “exploring his options” and also considering the CFL. According to sources, Rice is a top target for the 2015 ISIS recruiting class, along with a Yemeni engineering student at MIT. Al-Qaeda is also reportedly high on Rice and has invited him to visit their training facilities. “Bunch of old men on monkey bars,” Al-Baghdadi said. Thanks to kidnapping ransoms, ISIS is prepared to offer Rice a lucrative free agent contract and signing bonus. Al-Baghdadi welcomed Rice to join the team and do what he does best. “They can’t see a black eye when she’s wearing a veil,” he smiled.